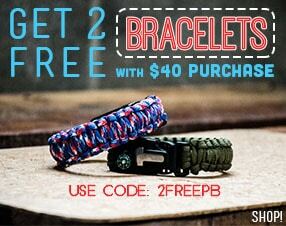 Even stronger than #750 mil-spec cord! 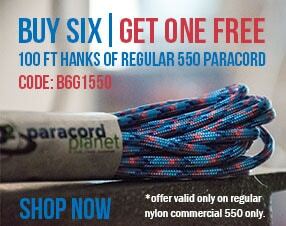 #850 paracord has an higher breaking strength with only 8 inner strands to cut down on bulk. Use this for the toughest of outdoor activities such as hauling, and lifting.